Cannabis might be legal, but smoking it on the street in parts of northern Ontario could soon be against the law. West Nipissing is considering a bylaw that would ban the smoking of pot in any public place. Town council in West Nipissing, Ont. is considering a bylaw that would make it illegal to smoke cannabis on a city street, sidewalk or pretty much anywhere but your home. 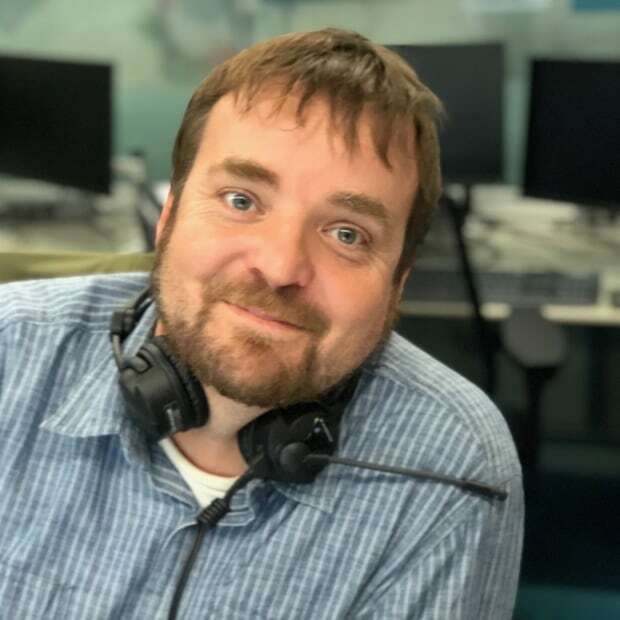 "People will be allowed to smoke pot where they were smoking it when they weren't allowed to smoke pot," town councillor Jeremy Seguin said a council meeting this week. "Keep it on private property and there shouldn't be any issues." Under the proposed bylaw, smoking cannabis on a sidewalk in Sturgeon Falls, Verner or any other part of West Nipissing could come with a $200 fine. The existing bylaw for tobacco smoking, which doesn't ban smoking cigarettes on a sidewalk, has a maximum fine of $150. The draft cannabis bylaw for West Nipissing would not apply to someone who has a prescription for medical marijuana. Town councillor Yvon Duhaime would like to see the restrictions go even further, including allowing landlords to prohibit pot from being smoked in apartment buildings. "You know it's something new that we're getting in and something that's going to hard for us to accept, but nevertheless, it can't be any worse than people drinking alcohol. But it's here and it's here to stay," he told council. Timmins Mayor George Pirie told council in January that he feels cannabis smoking should be restricted to private homes. "I would like to see more restrictive bylaws," he said. Timmins city councillor and downtown association executive director Noella Rinaldo said at that same meeting that she had received the first complaint from a downtown business owner who had marijuana smoke wafting indoors from the sidewalk. "So unfortunately a matter of six inches makes the difference between sidewalk and no sidewalk and being able to smoke marijuana," Rinaldo said. "We are going to have a lot of challenges ahead of us." In Sault Ste. Marie, city council recently voted to ban cannabis smoking from city parks and decided to add in cigarette smoking as well. 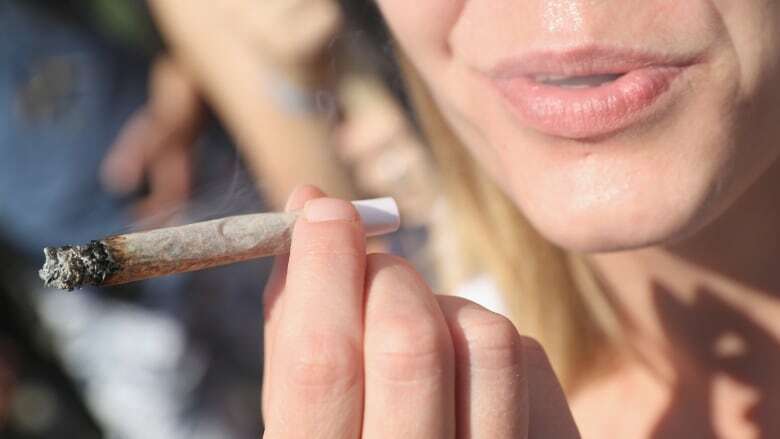 University of Toronto public health professor Pamela Kaufman says it's possible the stigma around cannabis could lead to stricter no smoking laws in general. "So it does make you wonder whether the policies around tobacco have not gone far enough to protect health," she said. "I think there is some confusion in that way that people think cannabis smoke is much safer than tobacco smoke, but we don't know that." Kaufman feels councils are basically deciding whether using cannabis is closer to smoking cigarettes or drinking alcohol. West Nipissing will be making that decision in the coming weeks and a staff report on cannabis regulation is expected before Greater Sudbury city council in March.